We are committed to offer our clients a pure range of Whole Cloves. 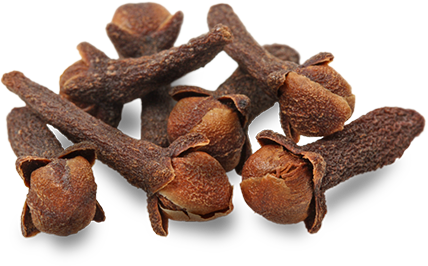 Our cloves are largely used for flavoring various dishes like pulao, curries, snacks and cakes. These cloves are also used for extracting oil for used in medicines and cosmetic items. We make available these Whole Cloves in air tight packaging so as to avoid moisture during transit, Its Features include: Strong aroma, Free from impurities, Rich flavor.